The Boone Co. Jail Distillery is a new establishment in the heart of downtown Lebanon that distills spirits. The Boone Co. 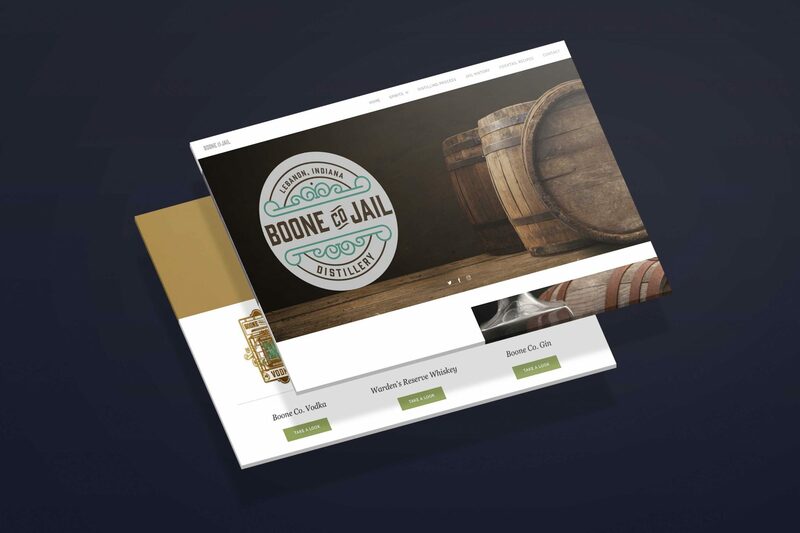 Jail Distillery was a new establishment that was in need of a website for their grand opening.